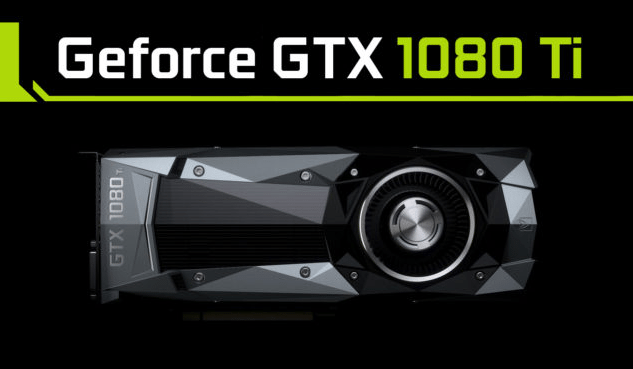 Having missed NVIDIA’s CES announcement, the GeForce GTX 1080 Ti is reportedly preparing to launch in about two months from now — probably on March 10 if we are to take a recent revelation by an unnamed NVIDIA employee on the face value. Those of you who found yourselves disappointed after seeing NVIDIA excluding GTX 1080 Ti from CES 2017, the reason behind the chip giant’s decision seems to be rather simple. Perhaps the company originally wanted to show it off at CES only, but changed mind after learning that AMD was not bringing Vega to the event either. Understandably, that’s only a speculation, albeit one that doesn’t elude logic from a commercial point of view. After all, if AMD is not planning to reveal Vega anything before June, it doesn’t make any sense on NVIDIA’s part to roll out the GTX 1080 Ti now and jeopardize the sales of Titan X (Pascal). 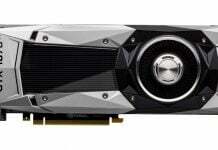 Instead, the company would love to wait patiently and further polish the 1080 Ti. 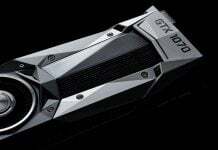 Coming back to the anticipated GTX 1080 Ti launch event on March, the revelation came from a NVIDIA board partner who tipped off the folks over at Tech Buyer’s Guru about the company’s plans. 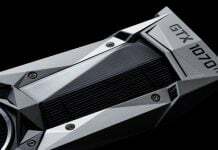 Another key piece of info that the employee reportedly divulged is that the GTX 1080 Ti will be available from all vendors right from the get go. 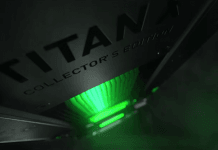 However, the delayed release of the 1080 Ti could also mean that we might not get to see the Volta generation this year at all. If true, that surely qualifies a huge bummer for many. 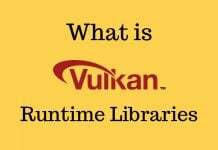 But then, on the second thought, it could once again depend on AMD. 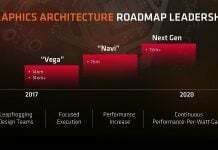 While AMD doesn’t seem to have any plan to succeed Vega anytime soon, odds are high they will introduce a dual Vega GPU sometime later this year (H2 2017). If that happens, NVIDIA will probably try to counter it by releasing its own dual GPU, or a single card with comparable performance to whatever AMD throws at it.